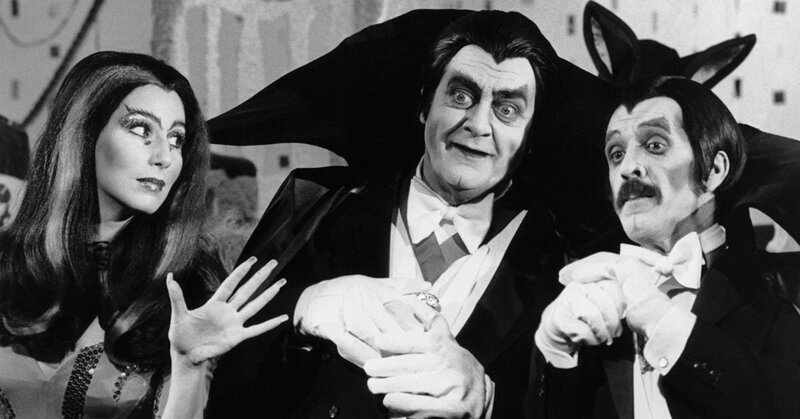 H&I | Which TV shows featured these creepy vampires? 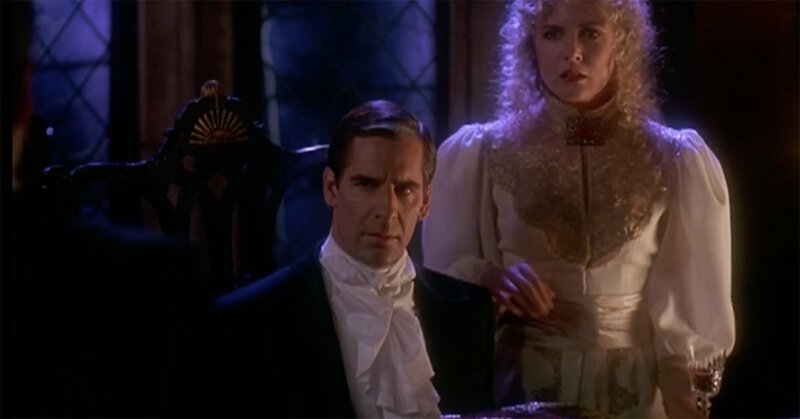 Which TV shows featured these creepy vampires? Velcome! Ve have a very, very important qvestion for you. You might call it the eternal qvestion. 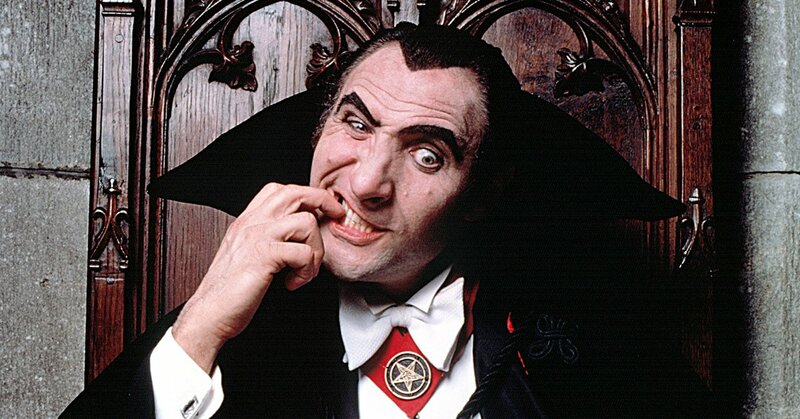 Which TV shows had zese vampires! Bwa-ha-ha-ha! Okay, sorry about that. We felt a little possessed for a second there. 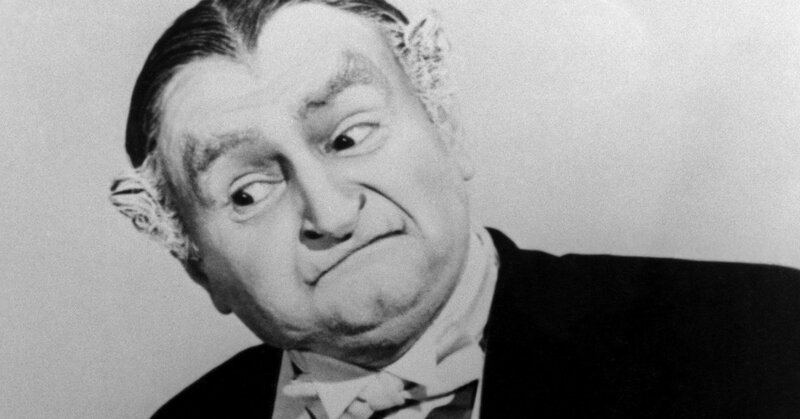 Anyway, sometimes the "V" in TV stands for vampire! 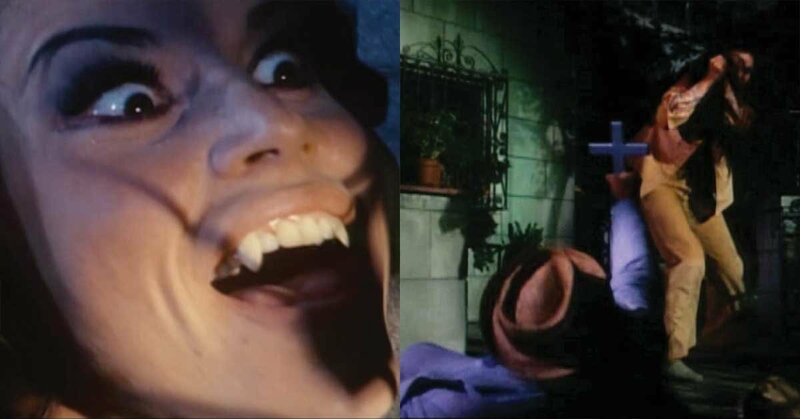 Whether it's a true bloodsucker or mere Halloween costume, the bloodsuckers have turned up in everything from comedies to specials to sci-fi. See if you can avoid the sunlight and survive the test! 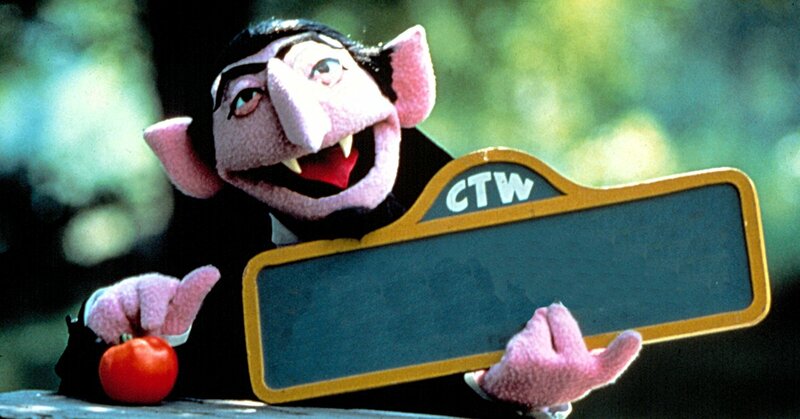 Where could you find Count von Count? This undead icon was the center of a soap opera. 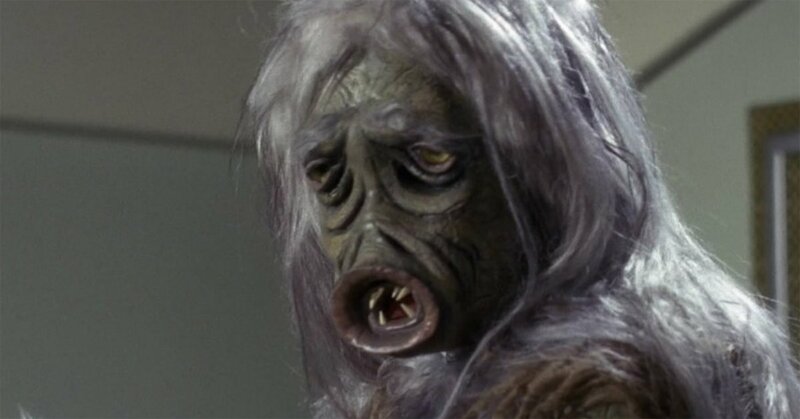 This "salt vampire" proved that outer space has its monsters, too. A tombstone on his car read "Born 1367–." 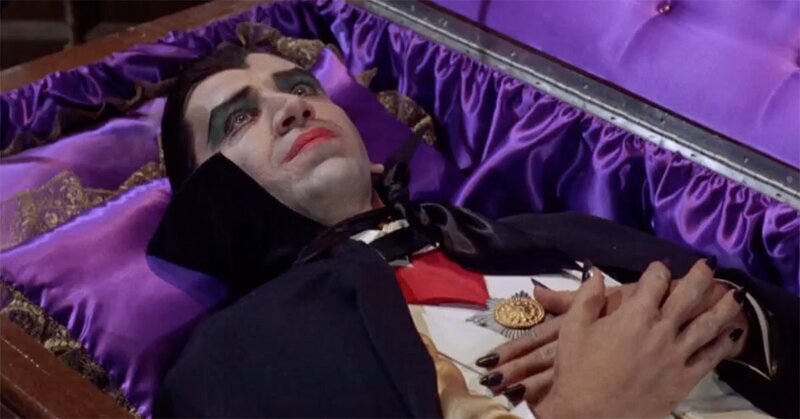 That looks like a quite comfortable coffin. Looks like they're about to do the Monster Mash. Where was this spooky scene? The episode was called "Blood Moon." 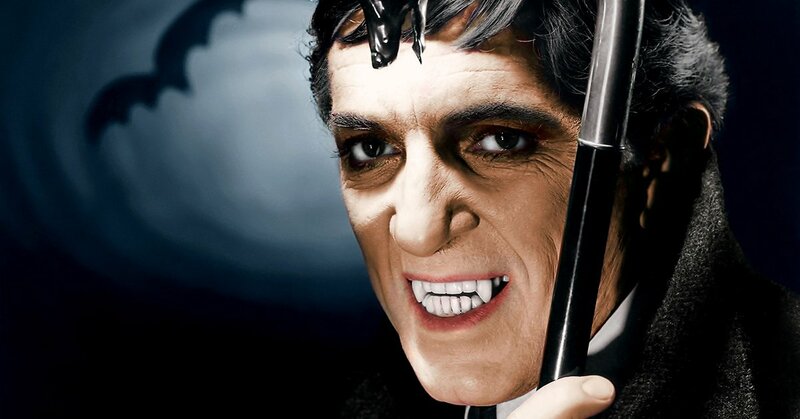 He knew how to deal with vampires. Watch out for this "Space Vampire"! This vampire turned up in "Transylvania, January 1918." 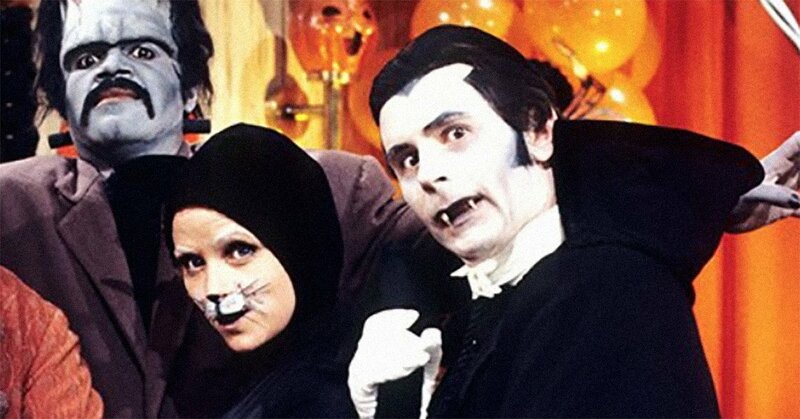 He was the star of the 1979 special The Halloween That Almost Wasn't, but you could find him regularly on which sitcom? Recognize the guest star in between Cher and Sonny Bono on The Sonny and Cher Show? You know him better as the star of…?